Each roll shrink wrapped or packed with water-proof paper. and then box, carton, pallet. Within 25 Days after receiving your deposit or L/C. 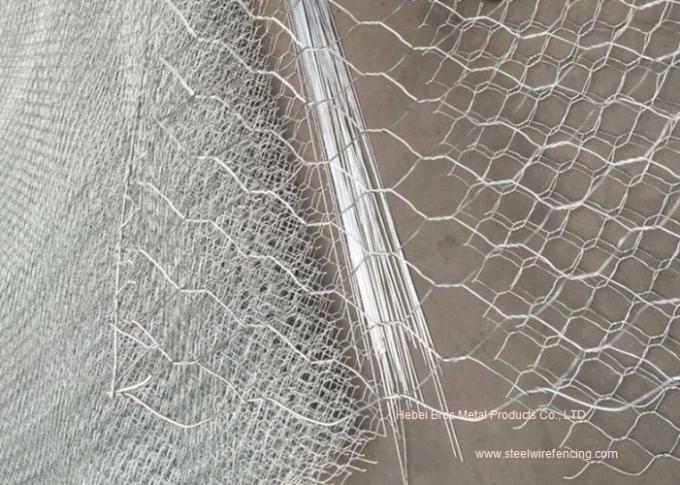 Low carbon steel wire, stainless steel wire, electro galvanized wire, hot-galvanized wire, heavily galvanized wire, pvc-coated wire. Straight twist , reverse twist, double twist. t wisted before galvanized, weaving after galvanized. Gabion is used where it is necessary to stabilize the road or rail. It is used primarily for the expansion or construction of roads on the slopes. Furthermore, in the construction of railway embankments, and so on. 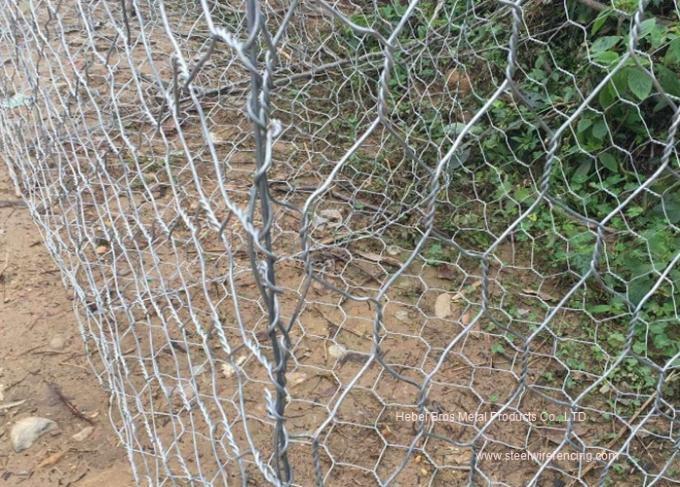 Another option is the use of Gabion noise barriers, where the effect is compared with soundproof concrete improved by selecting suitable plants. 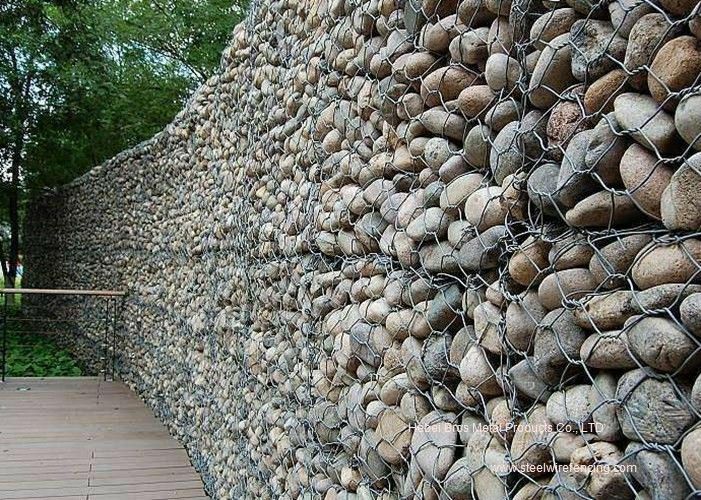 Rock filled gabion at the project site to form flexible, permeablem monolithic structures to control and guide water and flood and project bridge, bank, seaside area and coil, etc.